Jim Frederick, the first editor I had during my time as a tech writer for TIME, died unexpectedly on Thursday night. He was only 42, and I’m still in shock. Jim’s most obvious legacy will be his work as a globe-trotting journalist–the author of an important book on the Iraq war and a reporter for TIME in Tokyo and London who eventually oversaw all of the magazine’s international editions. But to me, he was my editor, one of the best I ever had. If you were making a movie about a TIME-like newsmagazine and wanted to cast the role of a smart, capable, sympathetic editor, you’d try to find someone exactly like Jim. He was tall, good-looking, a little gangly, and, above all, unflappable. 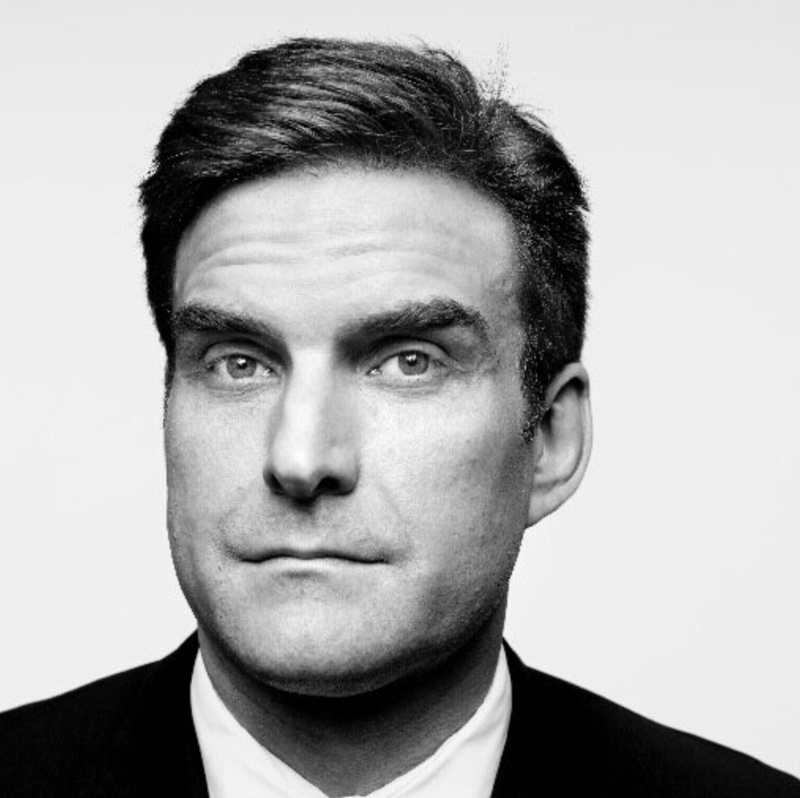 The expression on his face in the photo here, which I stole from his Twitter profile, captures him perfectly–those eyebrows, as far as I knew, were permanently arched. Digging around his recent tweets, I just learned that he had an interest in transcendental meditation. Given his preternaturally unstressed air, it makes perfect sense: Maybe the media business would be in better shape if all of us gave it a try. As the editor of TIME.com, he remained remarkably calm when I pushed my deadlines to the limit (and beyond). Every change he made to my copy was a carefully-considered improvement. He was good at checking in, offering compliments, imparting wisdom, and admitting mistakes. I trusted him, in part because I knew he trusted me. Not too long after I began writing for TIME, I met Jim in person for the first time. He took me out for a drink at a bar near the Time & Life Building in Rockefeller Center, and in about 45 minutes, he told me everything I needed to know about TIME–a primer which, in retrospect, gave me as clear and canny an understanding of the institution as I’d ever get. I last saw him in June, when we met for a beer at a restaurant in the Inter-Continental Hotel in San Francisco called Luce. (When I suggested the venue, I forgot the establishment’s name, but the reference to TIME’s founder was probably Freudian on my part.) I’d just resigned from TIME and filled him in on my plans; he let me know about his intention to come west in search of new opportunities. Jim asked me: Was the optimism he noticed normal in the Bay Area? Yes, I said, it was. He was so much looking forward to being part of it, and I still can’t believe that he won’t be. The New York Observer’s Ken Kurson, who worked with Jim during an earlier part of his Time Inc. career at Money magazine, has written a wonderful remembrance of the man. I’m sure there will be many more to come. What an awful loss for all of us in tech journalism. Thank you for telling us about him! OMG! He is a friend and I just had lunch with him in Berkeley last week!